Microsoft has denied responsibility for a game-breaking glitch that the developers of puzzle game Fez said they couldn't afford to fix. Earlier this week, Fez developer Polytron said they wouldn't fix a rare game-breaking bug because Microsoft asked for too much money to re-certify the game. 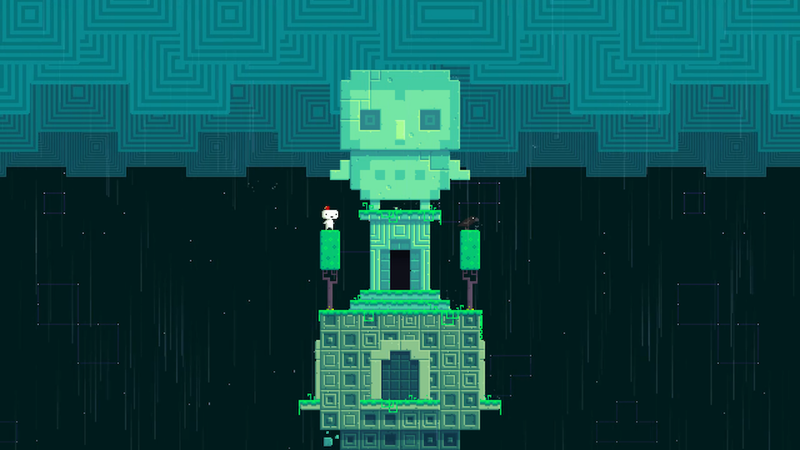 Polytron and their investor, Trapdoor, made the decision not to work on an additional title update for Fez. Microsoft Studios chose to support this decision based on the belief that Polytron/Trapdoor were in the best position to determine what the acceptable quality level is for their game. While we do not disclose the cost of Title Updates, we did offer to work with Trapdoor to make sure that wasn't a blocking issue. We remain huge fans of Fez. Less than 1% of users have been affected by the game-breaking error, according to Polytron.